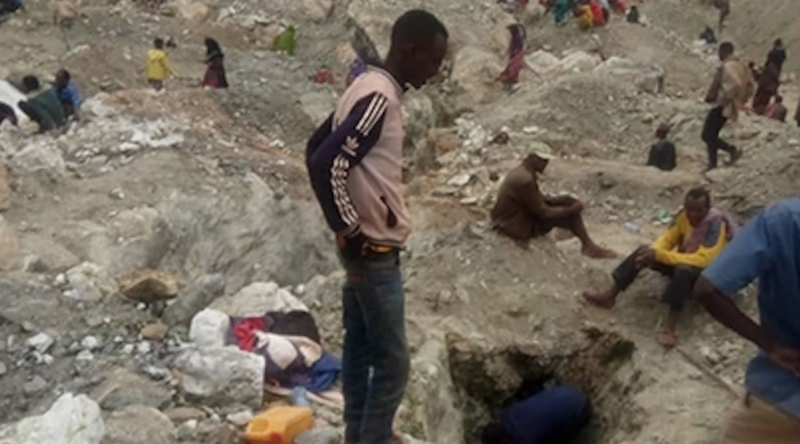 Precious gemstones miner Gemfields denounced this week that there has been a significant influx of firearm-bearing illegal miners and handlers at its majority-controlled emerald bulk-sampling operations in southern Ethiopia. The 200-square-kilometre emerald exploration licence is owned by Web Gemstone Mining plc, an Ethiopian company in which Gemfields holds a 75 per cent interest. Back in June, the area was overrun by a mob estimated at between 300 and 500 people. In a media statement, both companies said that employees, contractors and service providers had to be evacuated from the site, with two people suffering from minor injuries. Later on, in July, the gemstone sort-house was breached, the safe was compromised and the emeralds contained in it were looted, as were some equipment and instruments. 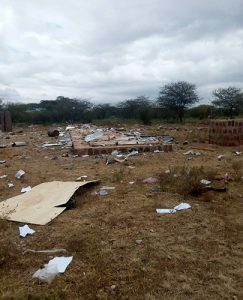 On top of that, the miners report that Web Gemstone Mining’s residential camp was ransacked. According to Gemfields, the mobs of illegal miners and looters are so numerous that they outnumber police officers posted on the site. Nevertheless, both companies say that they are still seeking support from local and national authorities. Exploration activities at the Ethiopia site began in June 2015 in an area to the north of the licence, called the Dogogo Block. Bulk-sampling operations started in August 2017 and by the end of last year, total rock handling was 235,725 tonnes, including 21,478 tonnes of potential ore. Despite the current situation, Gemfields and Web Gemstone say that more exploration work (particularly bulk sampling) is required to accumulate data of sufficient quantity and quality to be used for resource estimation and thus determine the economic viability of the project.